Home » Our Blog » Industry Terms » What is a Payment Reversal? A payment reversal is when a customer receives back the funds from a transaction. Payment reversals are part of running a business. 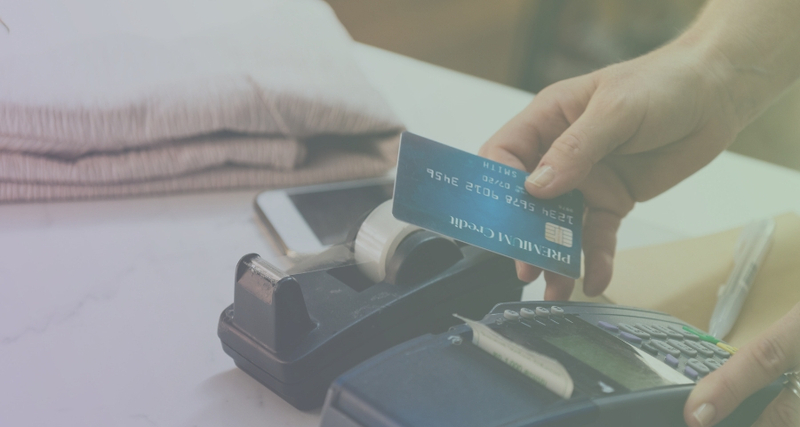 It is important to understand what types of payment reversals happen, under what circumstances each takes place, and what the outcomes are for merchants. A payment reversal is when a customer receives back the funds from a transaction. This process can happen in a couple of ways; customer disputes, authorization reversal, and refunding payment. Each of these reversals takes place at different stages of the payment process and for different reasons. We will take an in-depth look at what merchants need to know about each type of payment reversal. Cardholders can file a dispute with their issuing bank. This can happen for a variety of reasons and situations. When a merchant receives a customer dispute it will have a reason code connected to it. The reason code explains the cause of the dispute, in other words, what the cardholder is claiming. Once a dispute is filed, the acquirer will debit the transaction amount from the merchant’s account. To attempt to get the funds from the transaction back, the merchant will then need to gather compelling evidence for a response. Gathering the compelling evidence that is specific to the reason code will help strengthen the response. If the merchant successfully proves that the customer dispute is invalid, the funds will be returned to the merchant. But if the merchant is not able to create a winning response, does not respond in time, or the transaction was true fraud, then the customer will retain the transaction amount. This is the most consequential payment reversal process for merchants. When a merchant receives a dispute they lose the transaction amount from the sale and receive a dispute fee. If the merchant chooses to respond to the dispute that can take time and resources. It is important for merchants to take the necessary steps to avoid disputes. When a customer makes a purchase by entering their card number online or at a physical terminal, there is a series of parties and actions that take place to approve that transaction. Authorization is the first step in this process. It is the communication from the issuer through the credit card processor saying that the customer has sufficient funds in their account to cover the transaction cost. An authorization hold takes place before the settlement of funds. When a merchant gets the confirmation that the cardholder has enough funds in their account, the funds are held. This means that the cardholder cannot access the funds. This guarantees the merchant will get paid. Even though the amount of funds that is available to the customer has gone down, it does not mean the money was transferred to the merchant account. Merchants can take advantage of the gap between when funds are being held in the card holder’s account but not yet transferred to the merchant account. If the product the customer order is no longer in stock, the customer cancels the order or various other reasons that would warrant a refund merchants can just release the hold on the account. This is a benefit to merchants because the transaction or a traditional refund was never processed which avoids fees. We have all experienced a refund as a cardholder or customer. It is when a customer has an issue with the product they purchased and want to return it to the merchant in exchange for their money back. Unlike authorization holds, the transaction has been processed fully so a transaction reversal needs to take place. A refund is treated similarly to a transaction just in reverse where the merchant is sending funds to the cardholder. This process is not just a straight across transaction. To issue returns merchants usually have a fee associated with processing the refund just like with a transaction. This is usually an interchange fee or a transaction fee.